Three Men Arrested in Za’Layia Jenkins Murder | Hupy and Abraham, S.C.
Three men have been charged in the Za’Layia Jenkins case. 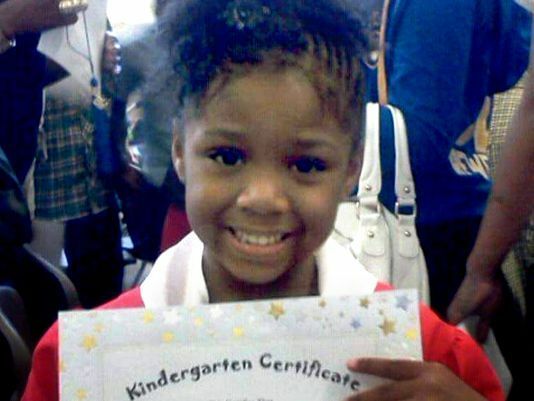 Nine-year-old Za’Layia was shot and killed in May 2016. She was hit by a stray bullet while watching TV in her home and died one day before she would have turned 10. Otha Jose Brown Jr., Damonta Jennings and Tony Powell Jr. have all been charged with first-degree reckless homicide in the killing of Za’Layia. The complaint states that the suspects returned to a home and fired shots at it after being reprimanded about an apparent drug deal. Hupy and Abraham, S.C. president, Attorney Michael Hupy, is doing what he can to deter crime and bring closure to families like the Jenkinses. He has offered a $50,000 award to the person that provides the authorities information that leads to the arrest and conviction of Za’Layia’s killers. The FBI has offered an additional $15,000 reward. Offering rewards in gun violence cases is one of the ways Attorney Hupy has found to help the community. The firm Hupy and Abraham, S.C. has helped many organizations that assist the Milwaukee community, by donating time and money to these causes.